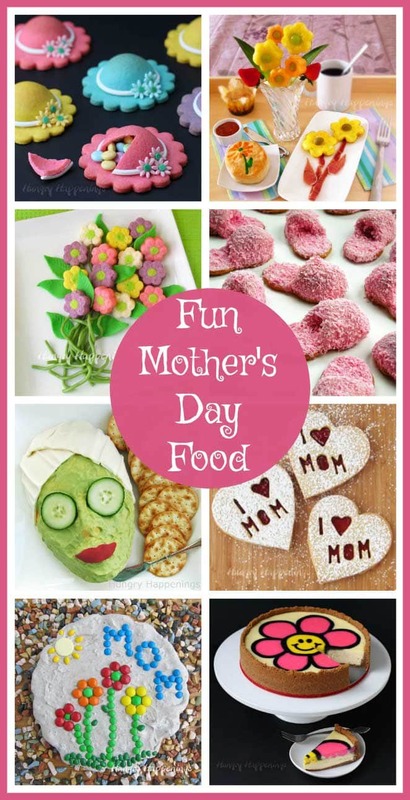 May 13, 2017 By This post may contain affiliate links. Pretty daisy shaped Linzer cookie cups filled with tart lemon curd make for a festive spring or summer dessert. 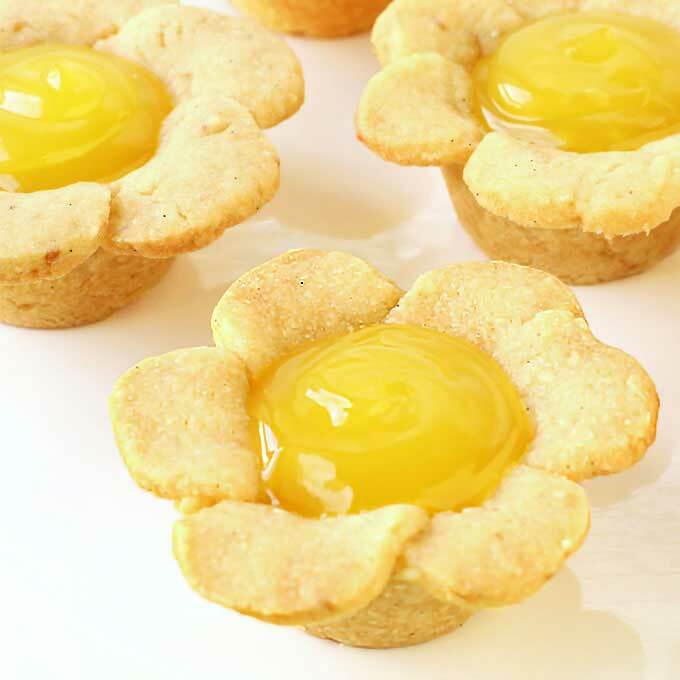 These Lemon Daisy Cookie Cups would be lovely treats to serve on Mother’s Day, for a wedding shower, or a birthday party. Linzer cookies have a wonderful almond flavor and a nice crisp texture. I love that they can easily be cut into daisies then baked in a cupcake pan to create edible cookie cups which can be filled with anything from jelly to mousse. In this case, I used lemon curd. The bright yellow color made the flowers look really pretty and the tart flavor balanced so nicely with the nutty cookies. I took the easy route and used store bought lemon curd but you can certainly make lemon curd from scratch if you prefer. 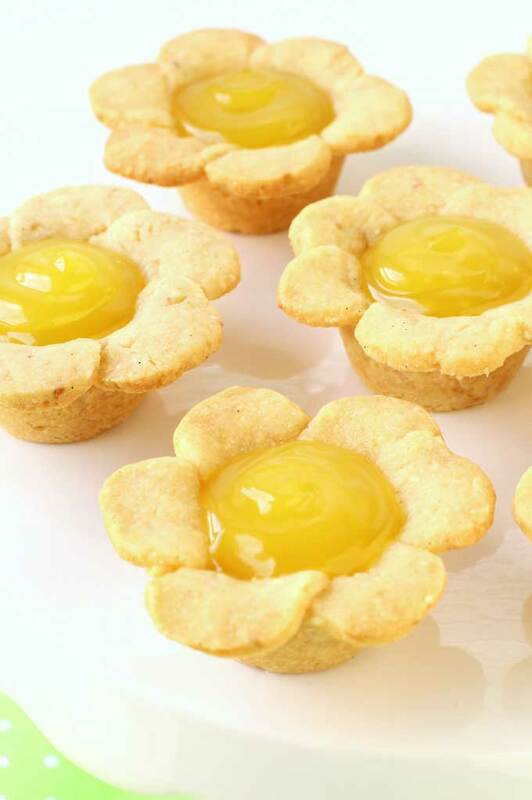 You can find the recipe for these pretty little Lemon Daisy Cookie Cups over on the Dixie Crystals website.